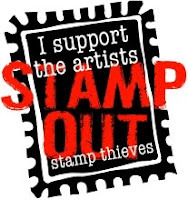 Bizzy Becs Store Blog: Kiki La Rue! Hello everyone! Kelly here and I wanted to share with you all a card featuring one of the sweet stamps from CC Designs called 'Kiki La Rue' and she is coloured with copics. My papers behind Kiki were cut out with spellbinders and my butterfly is from Memory Box called 'Darla'. I have also used one of the awesome new spellbinders d-lites dies called 'flourish trim'. You still have plenty of time to join in with our February challenge; "friendship". 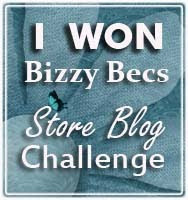 Enter and you could win 5 digis from Bizzy Bec's store!